It was a sad day when Oldsmobile was mothballed by General Motors in 2004 after a 117-year history. At that found it was the oldest surviving American manufacturer, and fourth overall in the world. The marque may be gone, but collectors now cherish its most significant models. This 1966 Oldsmobile Toronado listed with Midwest Car Exchange is a good example. This early Toronado is a wonderful piece of design that encompasses the notion of a personal luxury vehicle. The grand coupé with its lengthy bonnet and sloping rear also features a set of vacuum-operated pop-up headlights. Tasteful levels of chrome narrate the cars characteristics, while a set of nose-mounted scoops suggest that there’s something of note under the hood. Powered by a huge 7.0-liter 425 Super Rocket V8 engine, the Toronado offers plenty of grunt. Unlike its rivals, this car’s 385hp makes its way to the ground via the front wheels with a three-speed Turbo-Hydromatic transmission in-between. Firestone even developed a bespoke set of tires for the Toronado known as the TDF (Toronado Front-Drive) tires. 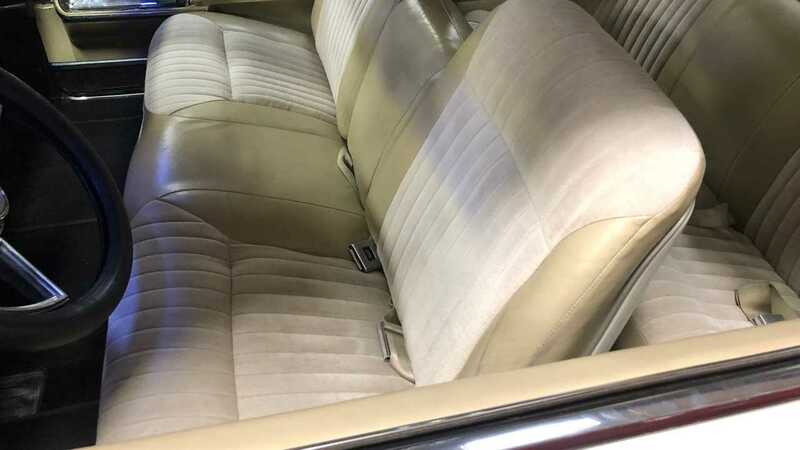 The interior of this car is pure 1960s opulence with leather coating most surfaces and a series of impressive standard features. While its occupants enjoyed the deep pile carpeting, the driver’s life is made easier by power brakes and steering. There’s room for six in this spacious cabin, and thanks to not needing to facilitate a transmission tunnel, the rear bench is plenty comfortable. Rear passengers also get a neat secondary door handle to make egress from the two-door model more elegant. 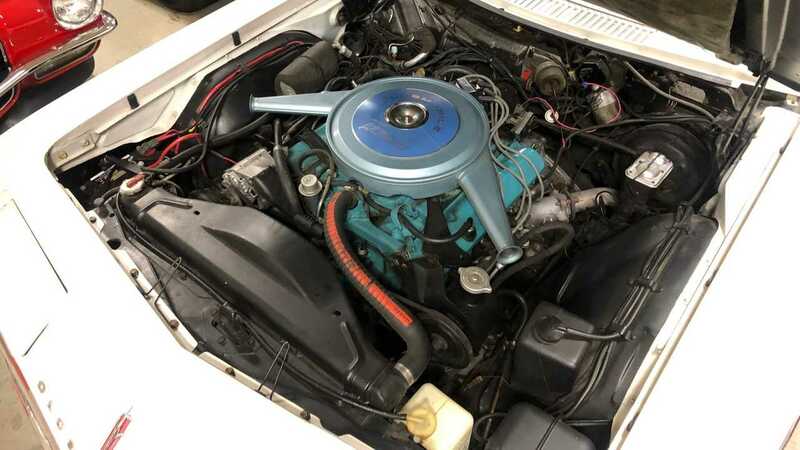 This well-maintained example has covered just 6,674 miles from new, making it a prime target for Oldsmobile collectors. Its current asking price is $18,900 something certainly justified by the immaculate condition it appears to be in.